How does Powerball rehabilitate De Quervain’s Tenosynovitis? 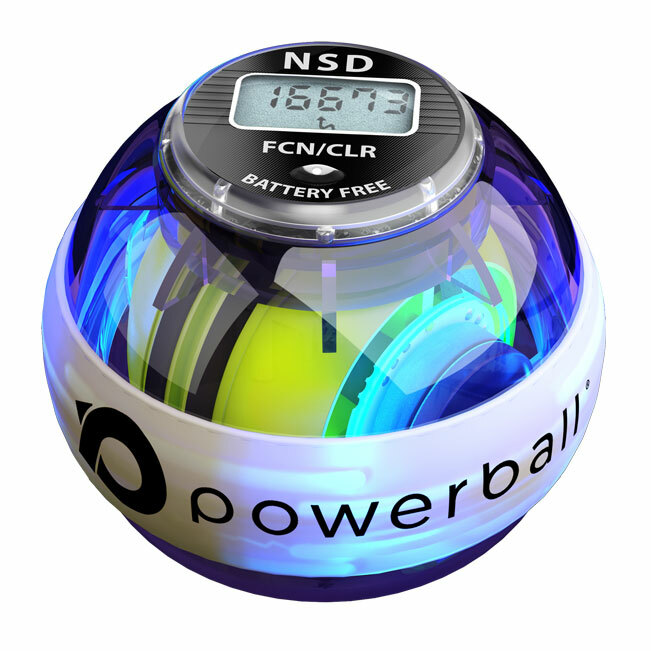 Using Powerball sends a huge amount of blood flow into the damaged tendons – the healing nutrients and oxygen speeds up recovery times. Powerball improves lubrication and promotes the creation of synovial fluid within your tendons that increases your range of motion and flexibility. It strengthens the muscles around your hands and fingers – Muscle wastage and loss of strength is a side effect from De Quervain’s Tenosynovitis. 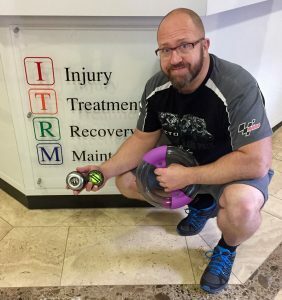 Powerballs treatment is 100% non-impact isometric exercise uniquely adept at curing Repetitive Strain Injuries like De Quervain’s Tenosynovitis. 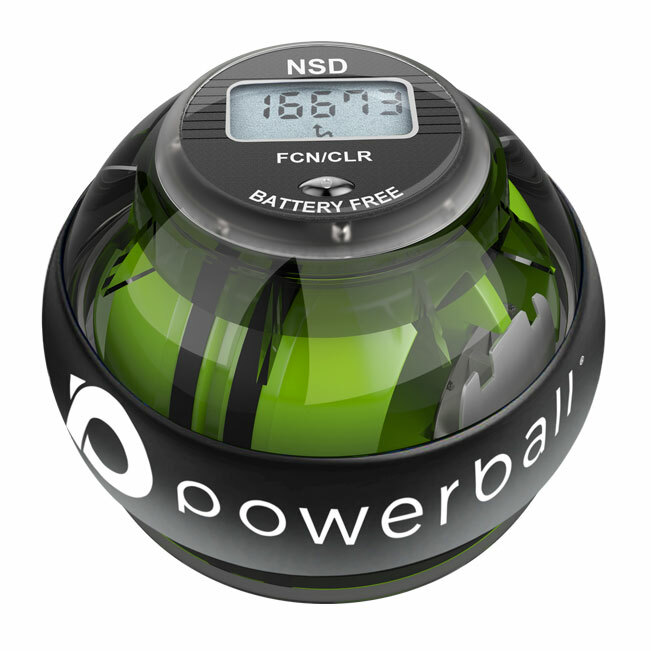 Powerball allows you to strengthen even while you are in recovery. So Powerball does not only help you heal it also helps you strengthen. 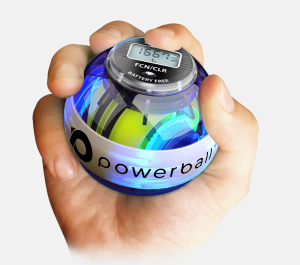 Simply hold Powerball, turn your wrists and allow the healing isometric resistance to make you stronger and healthier. There is nothing (absolutely nothing) that will bring relief and recovery from De Quervain’s Tenosynovitis faster than increased blood flow in the damaged/inflamed tendons of the thumb which sit at the root of this debilitating condition. So here is the little secret, you heal yourself! 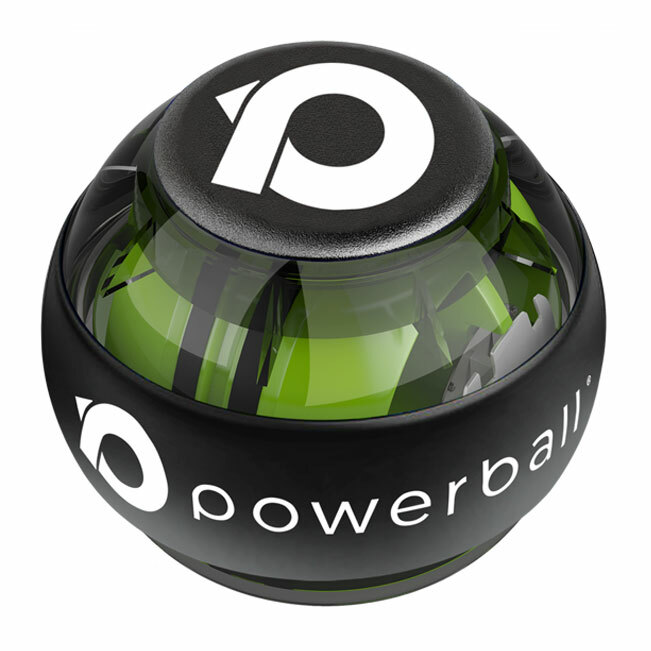 Powerball speeds up this process immensely with 100% non-impact isometric exercise. The problem with RSI conditions is that they stop people moving normally and carrying out day to day tasks without pain. 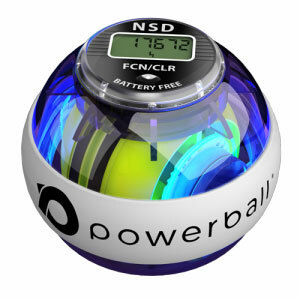 Powerball is a unique device as even when you are injured you can exercise and rehabilitate pain-free. Powerball uses resistance created by its gyroscopic rotor (gyroscopic precession) to allow you to rehabilitate and recover. De Quervain’s Tenosynovitis is a painful and highly debilitating condition which originates from one or both tendons connecting the thumb to the forearm muscles as they pass out through the wrist joint. It is generally brought on by overuse of the thumb during any repetitive gripping action or simply from a blow to the hand/thumb area which causes the tendons to become inflamed and irritated. 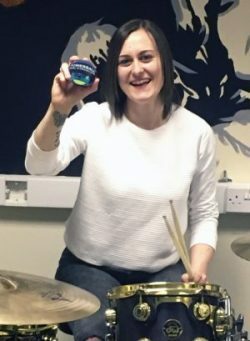 Drummers suffer particularly badly, as do players of all types of racquet sports & gardeners too – albeit anyone, of any age, can be affected. The condition is far more common in women than men (10-1) and is particularly prevalent during pregnancy.